Only if it's a big tank. They're territorial and will fight otherwise. 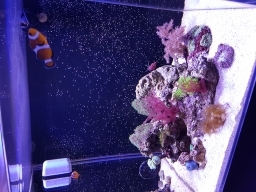 I have two in my 180l, but they have split the tank and live in a half each! I really love them, great little characters!